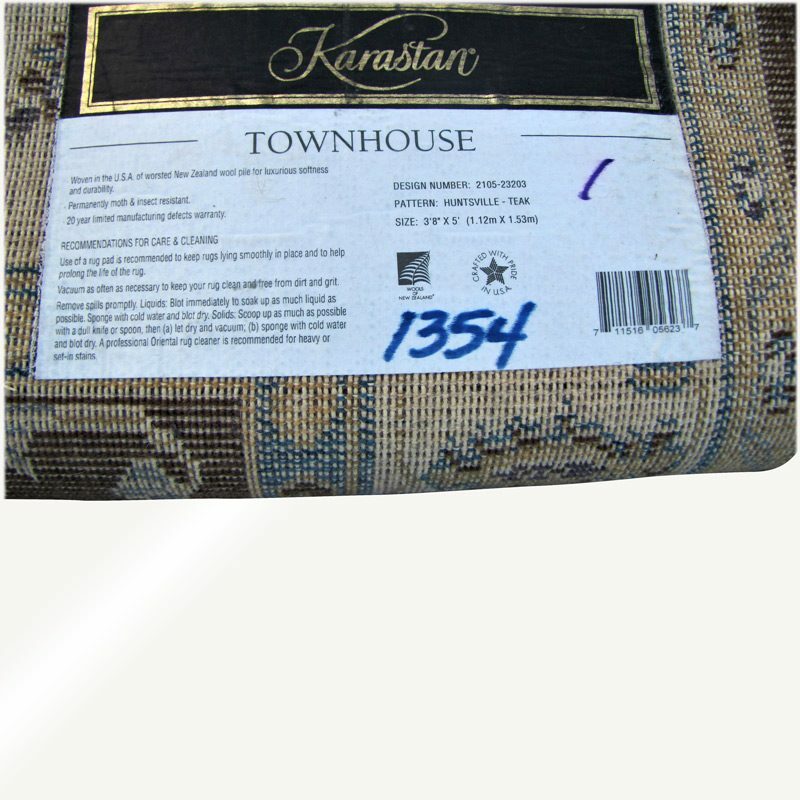 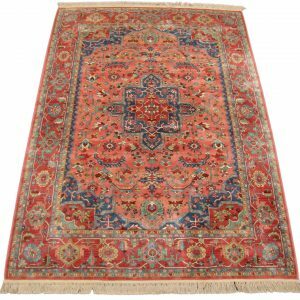 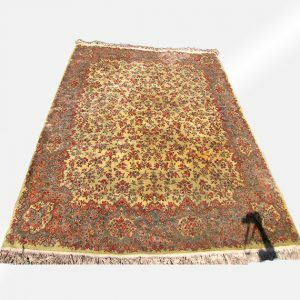 This is a Superb Vintage Karastan Rug from around 2010. 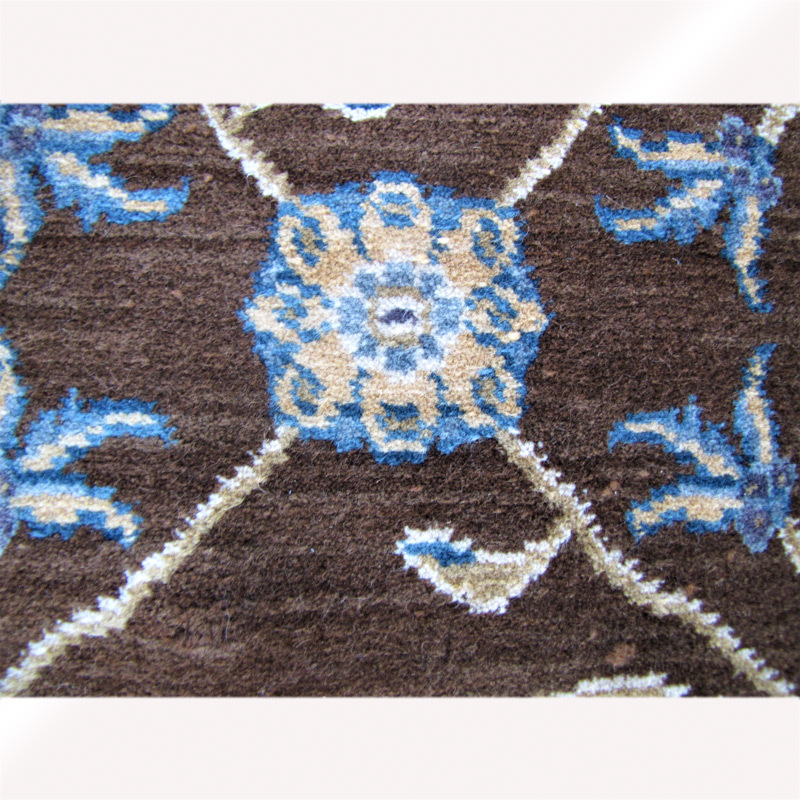 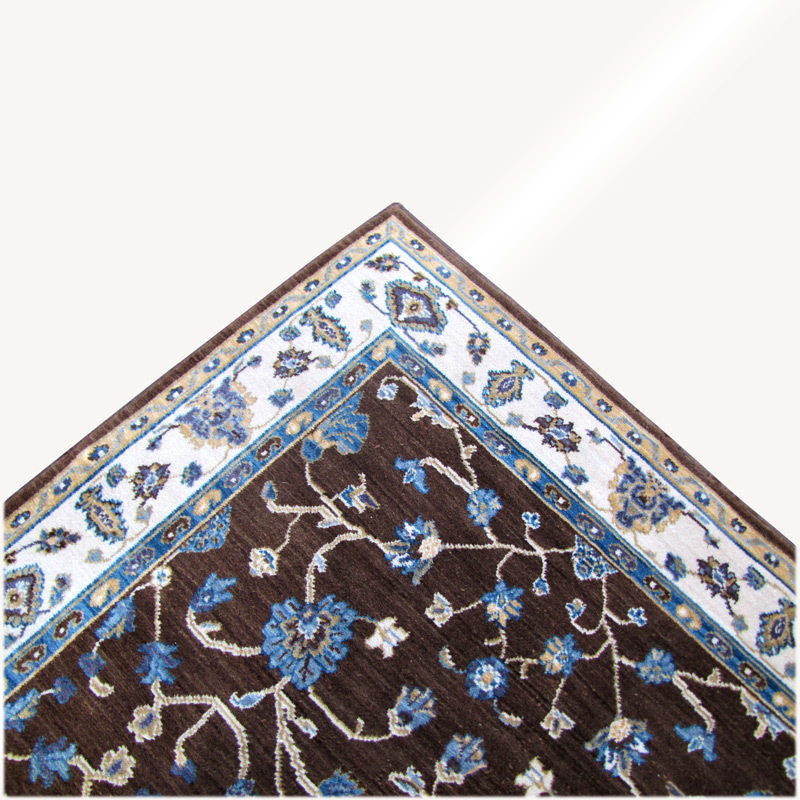 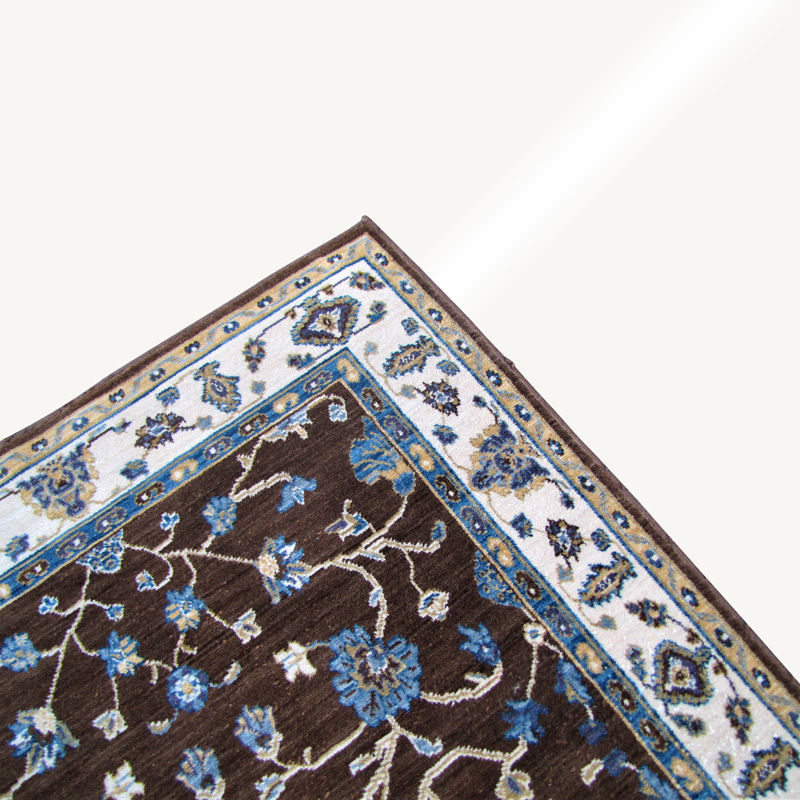 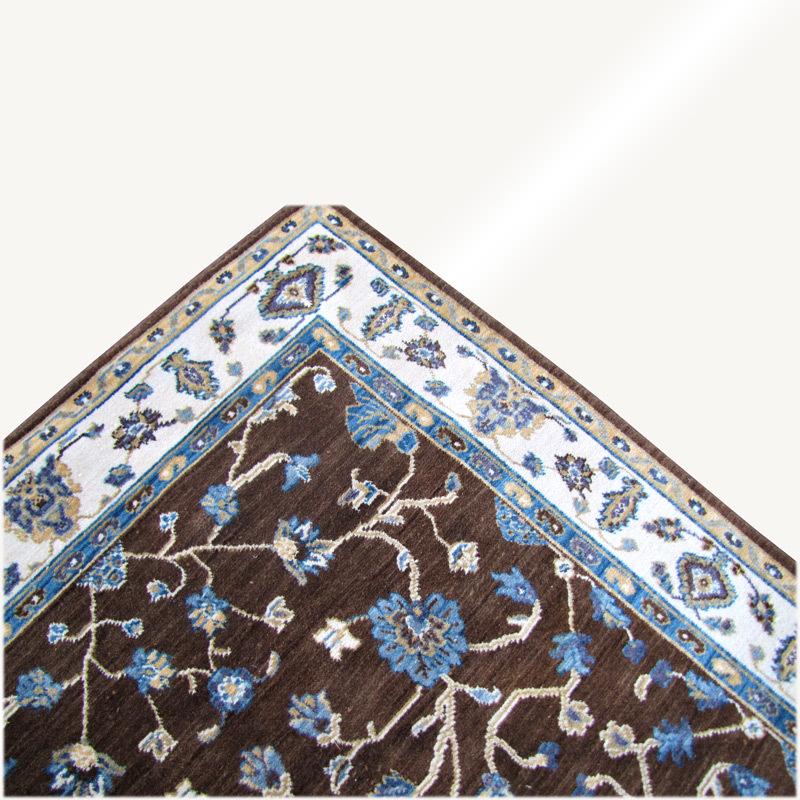 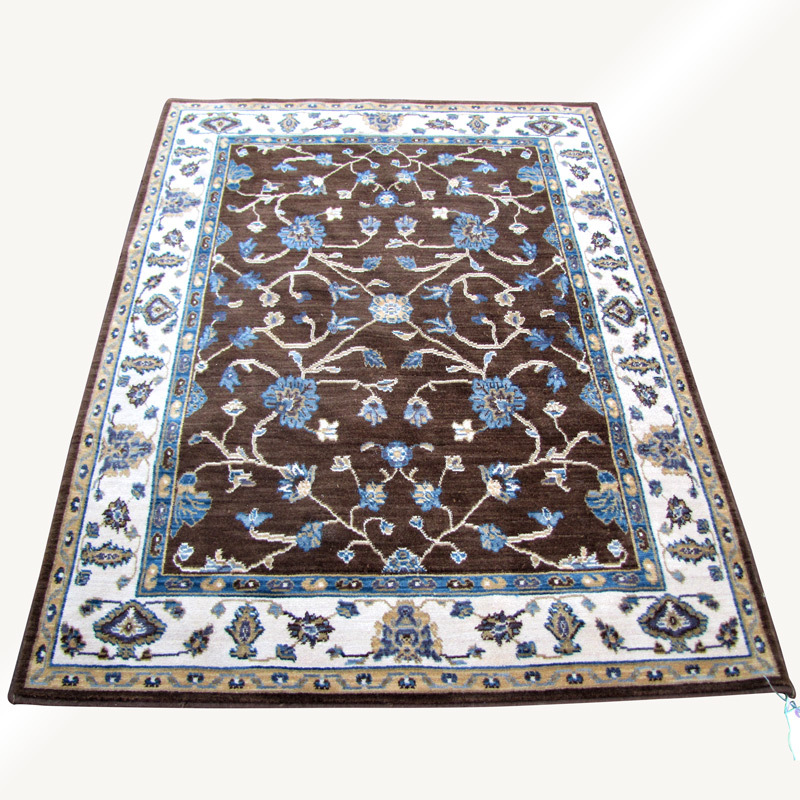 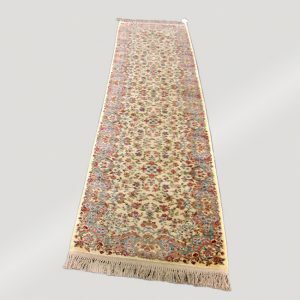 The rug is made with 100% wool pile and the two sides are in perfect shape with nothing missing. 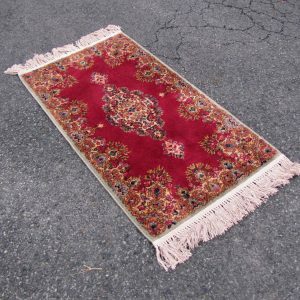 The rug was made without a fringe. 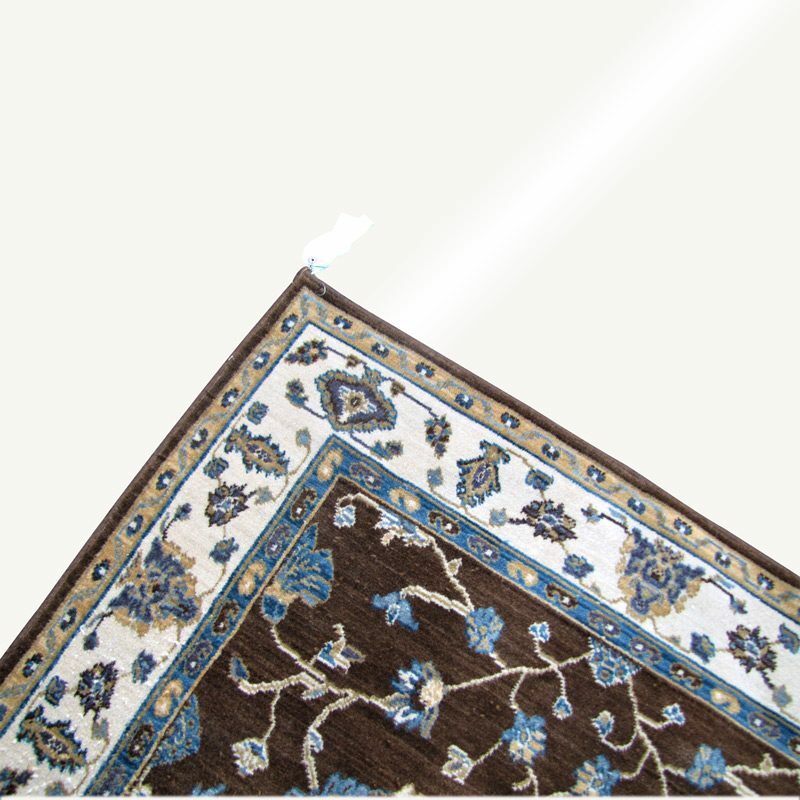 We will shampoo the rug again before we ship the rug so it will be nice and clean when you receive it!